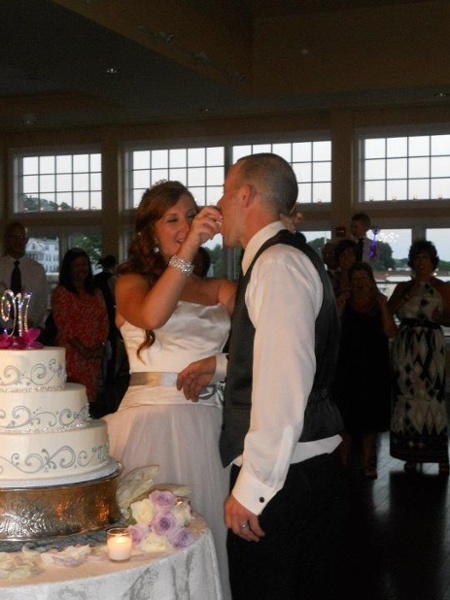 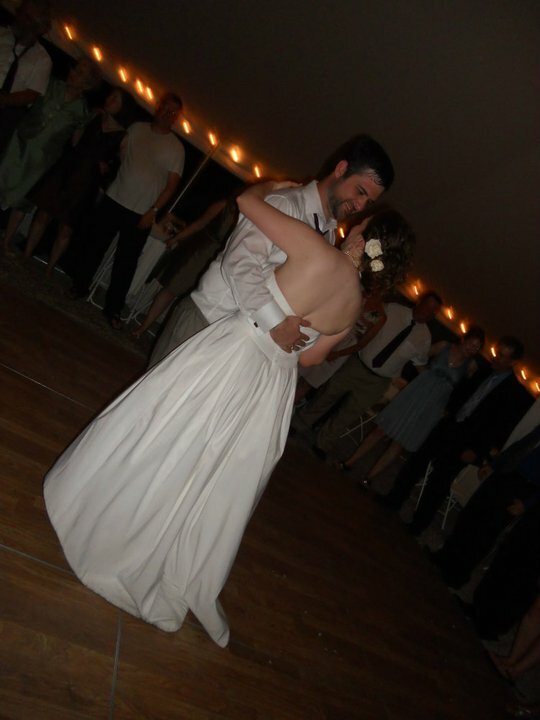 Did Timeless Events DJ one of your special events? Let us know how we did! 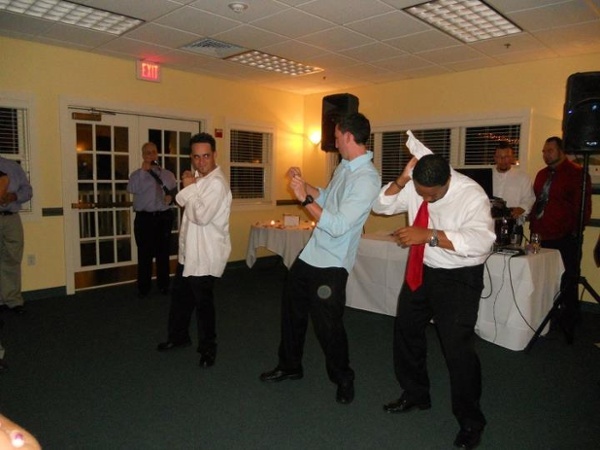 Our premier wedding entertainment DJ service provides top notch entertainment atcompetitive wedding DJ prices.